Speakers & Workshops – Good Practice Good Health Inc.
We are pleased to confirm our guest speakers, which include Dr Helena Popovic, A/Prof Munjed Al Muderis, Dr Vijay Roach, Dr Sarah Hetrick and Dr Magenta Simmons. 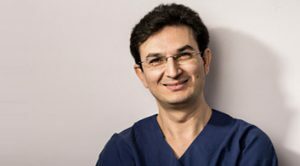 A/Prof Munjed Al Muderis is an Orthopaedic Surgeon, Adjunct Associate Professor, School of Medicine, Notre Dame,Sydney and a Clinical Lecturer at Macquarie University. Dr Vijay Roach is an obstetrician and gynaecologist working in private and public practice in Sydney, Australia. He is the Vice-President of the Royal Australian and New Zealand College of Obstetricians and Gynaecologists, Lecturer at the University of Sydney and Chairman of the Gidget Foundation, a not for profit organisation, whose mission is to promote the importance of emotional wellbeing among expectant and new parents, their health providers and the wider community to ensure that those in need receive timely, appropriate and supportive care. 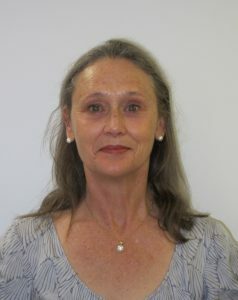 Amanda Crombie is a registered Nurse of 37 years, with a background in aged and community care. I am currently undertaking a Bachelor of Dementia Care through the Wicking Institute at UTAS, and in my final year. My current role as Dementia Clinical Nurse Consultant for East Gippsland involves home-based assessment of clients with memory concerns. Referrals come from a variety of sources, including self-referral, and result in provision of information to assist both the client, their care partners and health providers to deliver optimum care and support. Diane Scott is a Counsellor with 29 years’ experience. 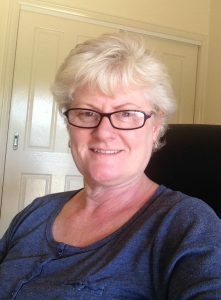 She undertook her Social Work degree at the University of South Australia and has been working within the Aged Care field for the last 25 years in the Gippsland region. Having worked on the Aged Care Assessment Team for 12 years, then a short time as a Case Manager, she now works in the specialist role of Counsellor with Alzheimer’s Australia Vic for the last 10 years. She provides information, education and counselling support to those living with the symptoms of dementia and also those with a diagnosis, their families and carers. She is passionate in advocating for considerate and considered care of those with dementia and building capacity for their support networks in coping with the life changes that come with dementia. Dr. Vijay Roach, Dr Vivian Lee, Ms Christine Hoyne, Dr Elise Ly and Emma Garth. Dr Vivian Lee, MBBS, MPM, FRANZCP, Cert. Child Adol. Psych., is a perinatal and infant, child and family psychiatrist working four days per week in public and private practice. In her public role, she has been working in the Gippsland area for four years. 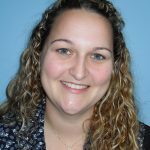 Previously, she was the child psychiatrist with the Latrobe Valley Child and Youth Mental Health Service (CYMHS), while also being involved in the planning for the inaugural Parent and Infant Unit based in Traralgon. The Unit, named Agnes after a Gippsland river, officially opened in November 2014, and Dr Lee now devotes her time in Gippsland working with parents and infants in this residential setting. 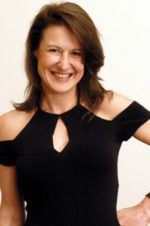 She also works in private practice in the outer south-east of Melbourne. 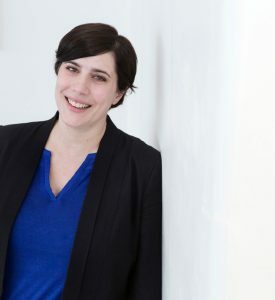 Her particular interests and experiences are in: perinatal and infant mental health; the comprehensive assessment and treatment of younger children; working with children and adolescents and their families in a systematic and individualised way; and psychodynamic psychotherapy. 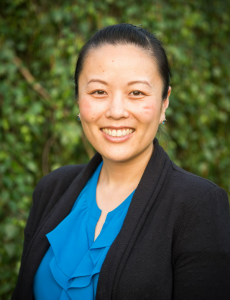 Dr Elise Ly is a GP obstetrician working in Leongatha, South Gippsland. 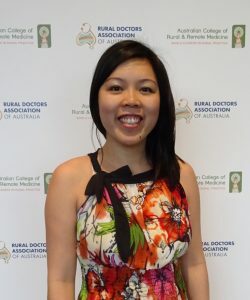 She works part-time in clinical practice and also in the medical education of general practice training and enjoys teaching the future generation of GPs about the art of medicine as well as the science. She is also the mother of two young boys, and has found that above all, being a mum has given her new insight and enlightenment about the vulnerabilities that patients face. This has allowed her to try to ‘see’ and to ‘hear’ her pregnant and general patients with more empathy. In 2015, after her second son was born, Elise and her son stayed at the Agnes Unit, LRH and was humbled not only by the compassion and support of the staff, but also by the journey she was going through as a doctor-turned-patient. She believes that there is still a lot of stigma around mental health, especially amongst health professionals, and is excited to be part of the Gippsland Health Summit to generate conversations, in order challenge this taboo. Christine Hoyne has been working in nursing for over 30 years. She predominantly worked with women and children as a paediatric nurse, a midwife and then breast cancer nurse. In 2008 as part of her midlife crisis Christine undertook a masters in mental health. This opened up the tremendous opportunity of working with new families in the community in her role as a Perinatal Emotional health Clinician and the fascinating area of infant mental health. In October 2014 Christine was appointed Nurse Unit manager and managed the opening of Gippsland’s parent and infant unit, Agnes Unit at LRH. Christine continues to love working in the field of perinatal and infant mental health and being taught new things every day by families and their infants. A/Prof. Sarah Hetrick, Dr Magenta Simmons, Dr Soumya Basu and Dr Andrew Roberts. Dr Soumya Basu is a Child and Adolescent Psychiatrist working with Latrobe Regional Hospital as a consultant Psychiatrist for the last 12 years. He has his Private Practice one day a week with Central Clinic, Warragul. He is well acknowledged in Gippsland for his expertise in Youth and Adolescent Psychiatry. Dr Basu has trained in both India and Australia and has more than 20 years of experience in Psychiatry. 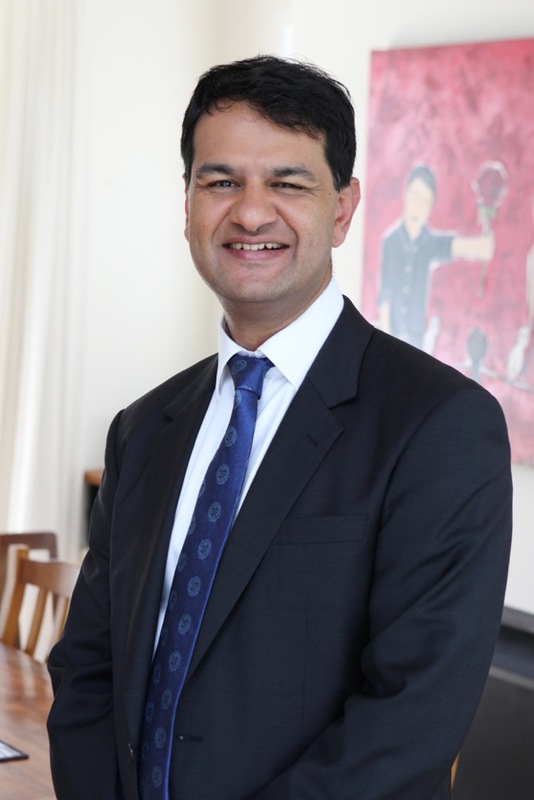 After doing a Diploma in Psychological Medicine (DPM) and MD in Psychiatry in India, he came to Australia and gained his Fellowship with the Royal Australian and New Zealand College of Psychiatrists. He has trained to become a Faculty Member of the Child and Adolescent branch of this college. Dr Basu is a Senior Lecturer of the Department of Psychological Medicine at Monash University and has keen research interests in the mental health of Youth and Men. 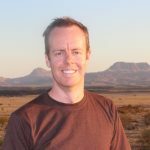 Dr Andrew Roberts is a GP working in Heyfield, East Gippsland. He also works part time training GP registrars with Eastern Victoria GP Training. He sees this educator role as crucial to ensuring a supply of high quality, motivated GPs to work in rural areas. A key focus of the education programme is to assist trainees to develop skills in providing patient-centred, holistic care. In his clinical work, he has a particular interest in mental health, youth health and GLBTI health; all areas that are under-resourced in our region. Improving health literacy practice to be more responsive to our clients needs. This session will provide you with an overview of what health literacy is, why it is important and what health professionals can do to overcome health literacy issues. The session will include interactive activities to improve the use of health terminology in conversations as well as providing an opportunity to develop health literacy communication skills and techniques for communicating complex information. The session will draw on local examples of health literacy improvement activities occurring across Gippsland as a result of the Gippsland Guide to Becoming a Health Literate Organisation. This work is achieving many health literacy outcomes in Gippsland and is being implemented across parts of Victoria and NSW. Liz Meggetto, Executive Officer, Central West Gippsland Primary Care Partnership. Liz’s experience includes providing leadership to health organisations with regard to quality improvement, service coordination, continuity of care, inter-agency collaboration, collective impact, outcome evaluation, systems change and implementation of system reform. Liz has a Masters Degree in Public Health and is currently undertaking a PhD by research through Monash University. 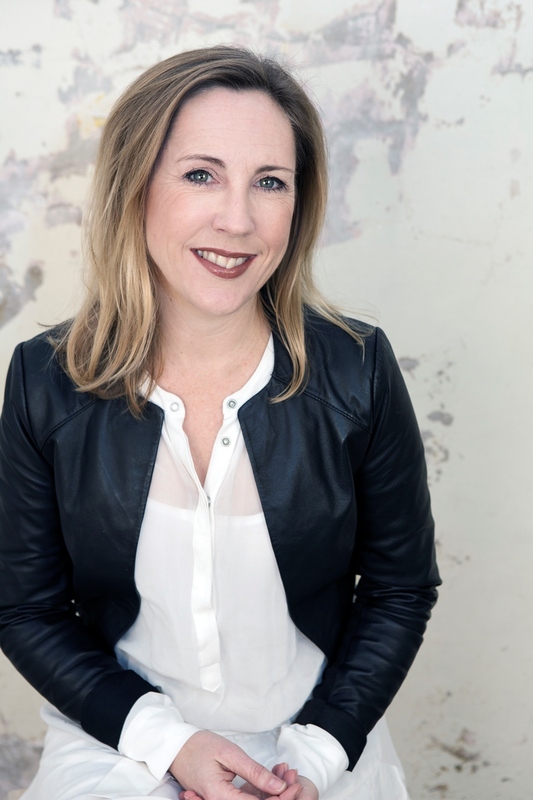 Liz is an adept researcher in impact and outcome evaluation, with her PhD focusing on evaluating the outcomes of the Gippsland Health Literacy project. In the field of perinatal and infant mental health, there are often subtle tensions between treating the parent or the infant. For example, services might have an emphasis on treating the perinatal anxiety or depression in the mother, or else focus on sleeping, settling or feeding issues in the infant. Both are important and must be thought about in relationship to each other when helping any family presenting with struggles in the perinatal period. For many professionals seeing a mother presenting with mental health struggles in the perinatal period, it might not be so familiar for them to also think about the mental health of the infant involved. Perhaps there has not been a framework for thinking about this. In this workshop, we would like to help participants learn to better observe and think about the infant’s mental health, and also understand how helping the infant also helps the parent. The theoretical concepts of the Solihull Approach can be used as a frame for this thinking. To familiarise professionals with observing and thinking about the infant’s mental health and emotional wellbeing. To be introduced to the Solihull Approach and use its core theoretical concepts to give a frame for thinking about infants and parents presenting with difficulties in the perinatal period. To discuss mental health treatments for the infant, and how they will also help the parent. HealthPlay is a contemporary theatre company based in Melbourne, who write and perform plays offering a humorous outlook on challenging health issues. The narratives are inspired by true life stories and the plays are usually accompanied by a discussion forum. My Dog Has Stripes will be performed at the Gippsland Health Summit. In the play case workers meet to discuss their patients, unaware that one of their team is in need of help. This play addresses depression and mental illness. Proposing that if these conditions were talked about more openly, this would help reduce the stigma often associated with them. A discussion forum follows the performance. Written by Alan Hopgood in association with Tania Nahum, starring Margot Knight, Marcella Russo, Lee Mason or Paul English and Alan Hopgood.